The colors are dark and dreary like the riffs that make up this track. At The Gates really needs no introduction. 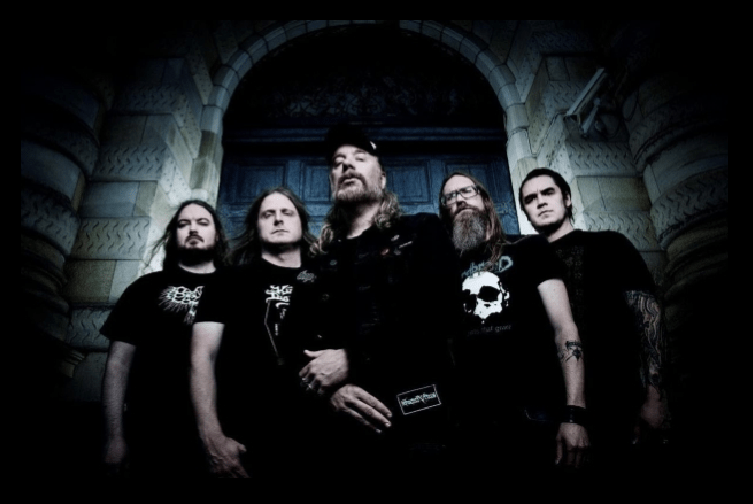 Hailing from Sweden, they are pioneers of the famed Gothenburg style of melodic death metal. Active since 1990, the band unexpectedly called it quits in 1996. Fortunately the group got back together for a couple of live performances in 2007/2008, then reformed for good in 2011. Two records have been released since that time. 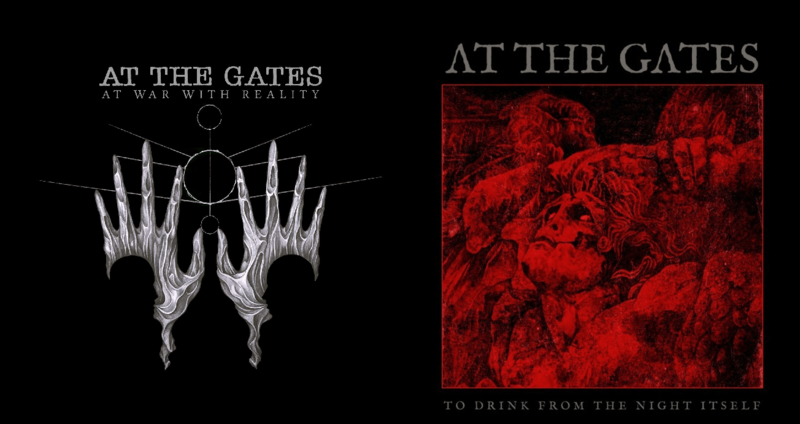 At War With Reality (2014) and To Drink from the Night Itself (2018). To Drink from the Night Itself is the sixth studio effort by the band. It was released on May 18th 2018 via Century Media Records. It is the first album to feature guitarist Jonas Stålhammar replacing co-founding member Anders Björler, who left the band in 2017. 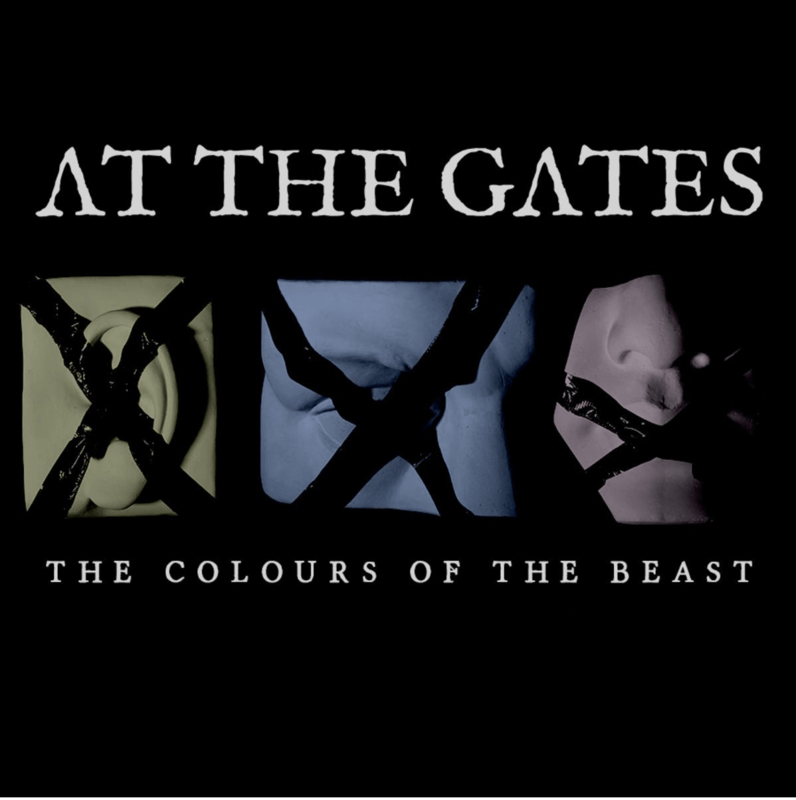 A new music video “The Colours of the Beast” has just been released to renew interest in the album. A performance clip full of symbolic images, crossed out of the world, it’s a silence we can’t overcome. The colors are dark and dreary like the riffs that make up this track. The use of trick photography is especially cool, the hand with the blood dripping upwards was more than memorable. Musically the atmospheric elements are worth the effort. The overall sound seems more complete. It’s a whole new level of evil and it needs to be explored.